Face Painting at Kid Zone in San Diego. 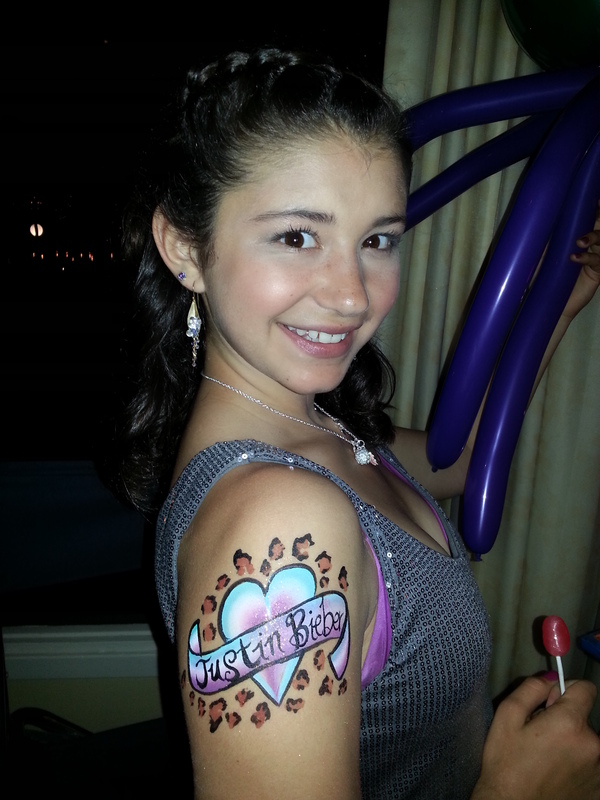 I was given my first opportunity to face paint at a wedding on May 18th, 2013. A wonderful family from Montana had their wedding at the beautiful Hotel Del Coronado near San Diego and specifically requested my services to their wedding planner, Emily Smiley. Normally I would not travel all the way to San Diego but I couldn’t pass up the opportunity and I was so honored that they wanted my work at their special day. They set up a kid zone for the children and my face painting was to be a part of that “zone” although I was warned that the adults would probably partake as well. 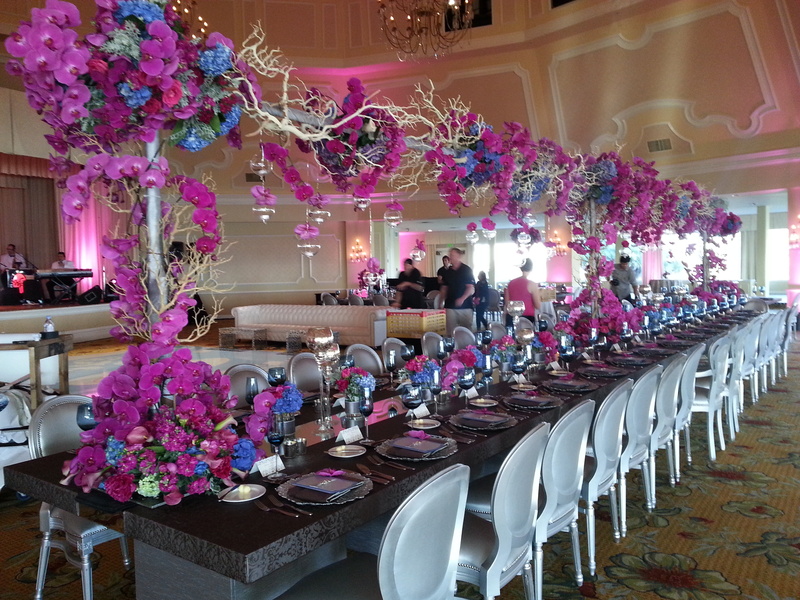 The wedding coordinator, Emily Smiley, did an AMAZING job with the wedding which was adorned with purple orchids and crystals and the view from the ballroom we were in was so breathtaking! 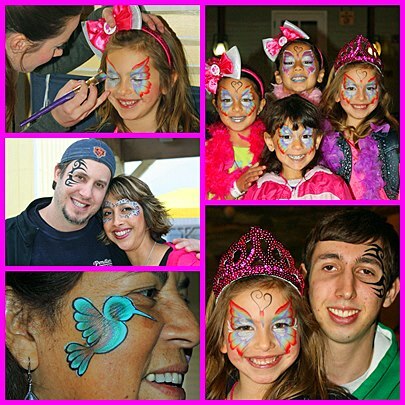 I did not get as many pictures of the face painting designs that I painted, but I did grab a few pictures of some children and adults I painted. I ended up staying a whole hour later than expected, having fun face painting all of the children AND adults at the wedding. What a fun group of people and I am reminded every time I paint at how lucky I am to do something I love so much. 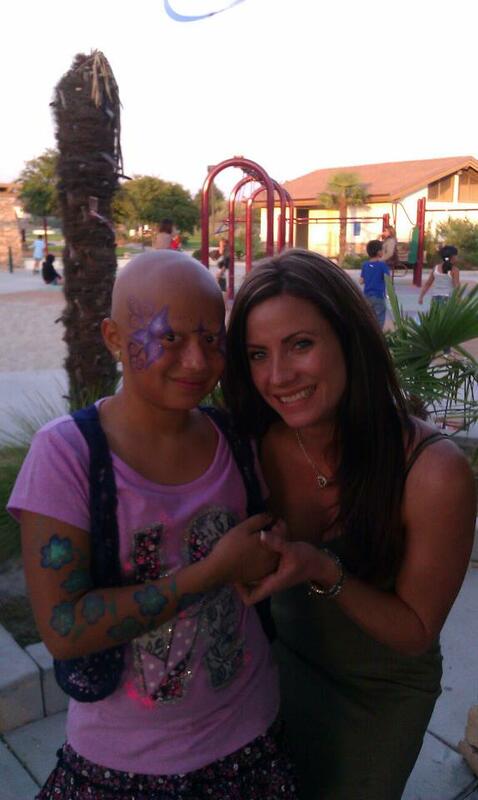 She loves Justin Bieber and was so happy with her arm painting that I painted in the Kid zone. 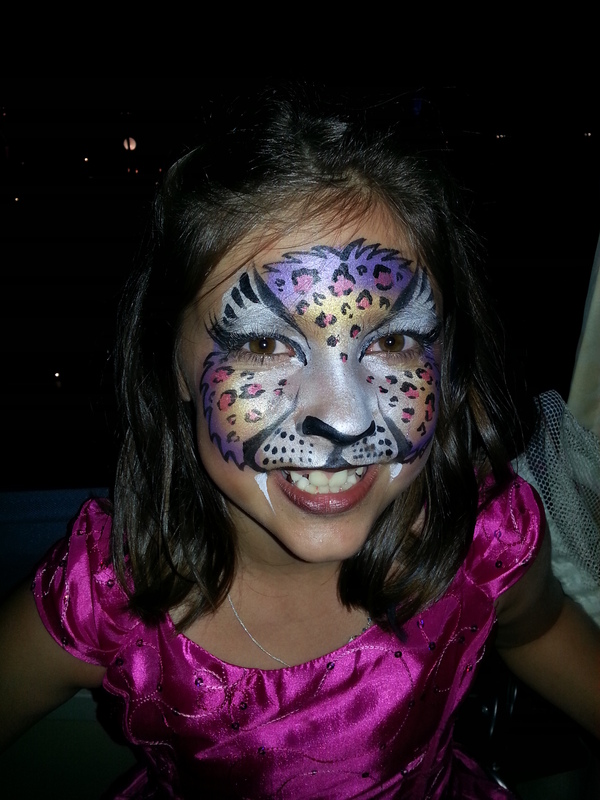 This beautiful girl wanted a full face leopard painted on her face and she loved it! 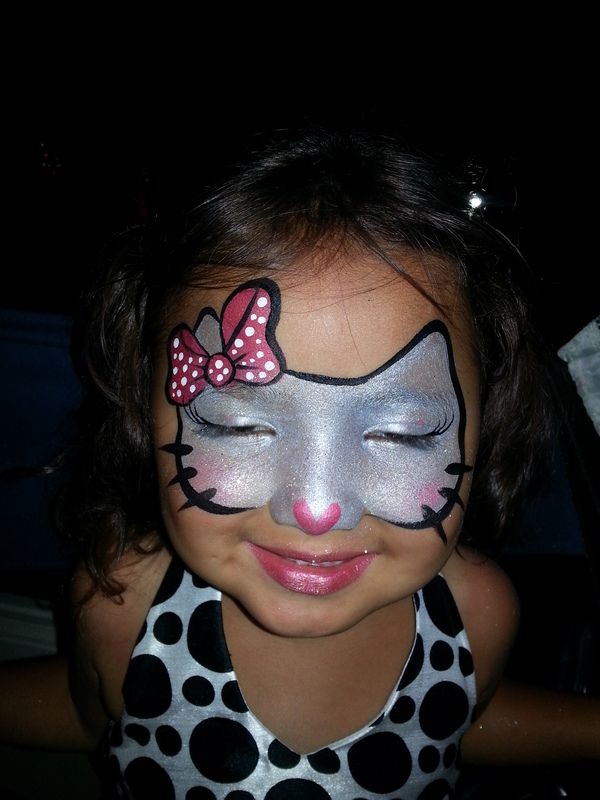 This hello kitty mask was painted at the wedding in the kid zone of the Coronado wedding. 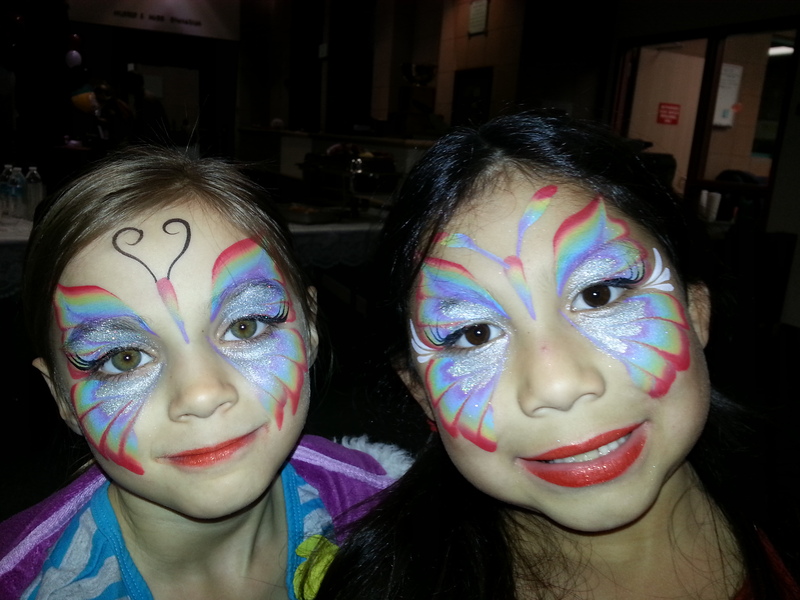 Another 5-Star review for Face Painting by Tess in Long Beach, ca. 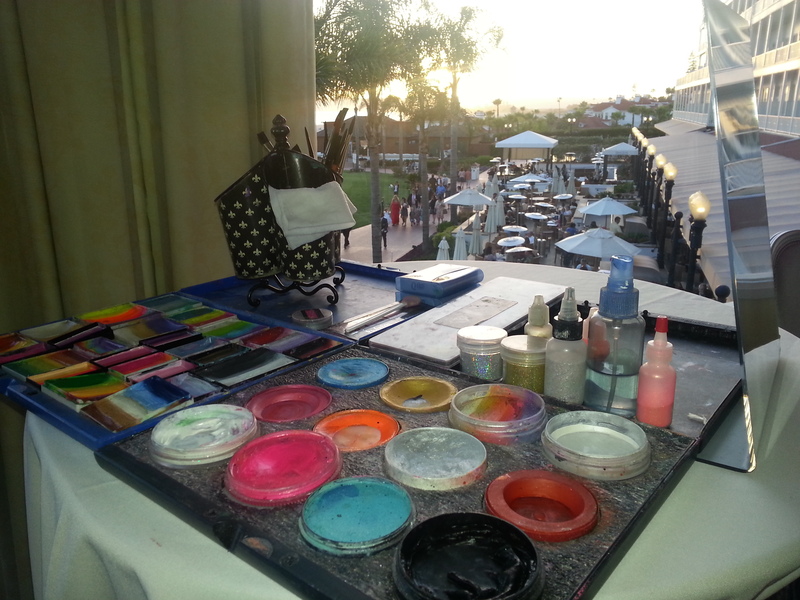 Awesome Face Painter for “Kids” of All Ages! 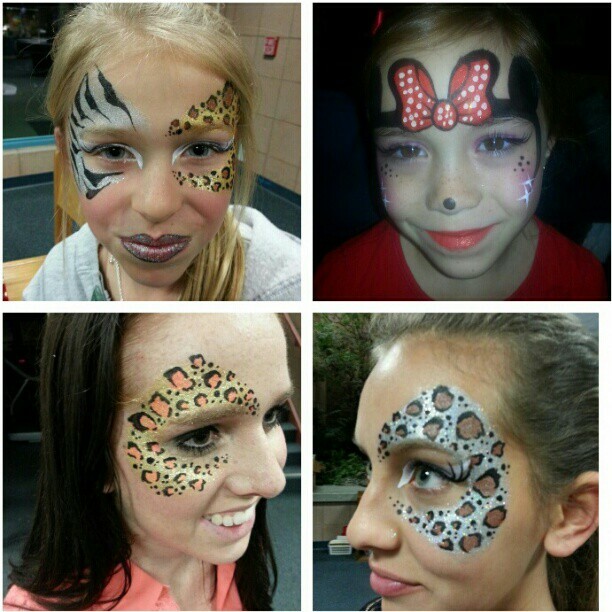 Safari, leopard and minnie mouse face painting designs painted by Cynnamon at the Upland Rotary Club Annual Event at Harvey Mudd Collage in Claremont.